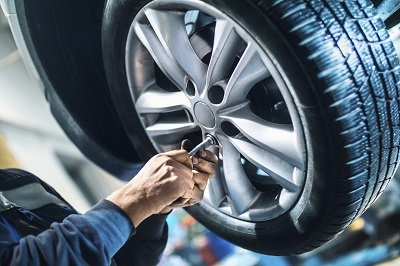 Subaru part upgrades and performance add-ons for your Subaru vehicle are just a quick trip away at Mitchell Subaru in Canton, Connecticut. Our location in Canton, CT is a stellar place to get started for drivers looking for a new way to personalize their car's look and feel. Our large inventory of genuine Subaru parts and accessories promises not to disappoint. Whether you need tires or a new muffler, our parts team has you covered. Visit us today and explore for yourself! The Right Subaru Part Makes the Difference. 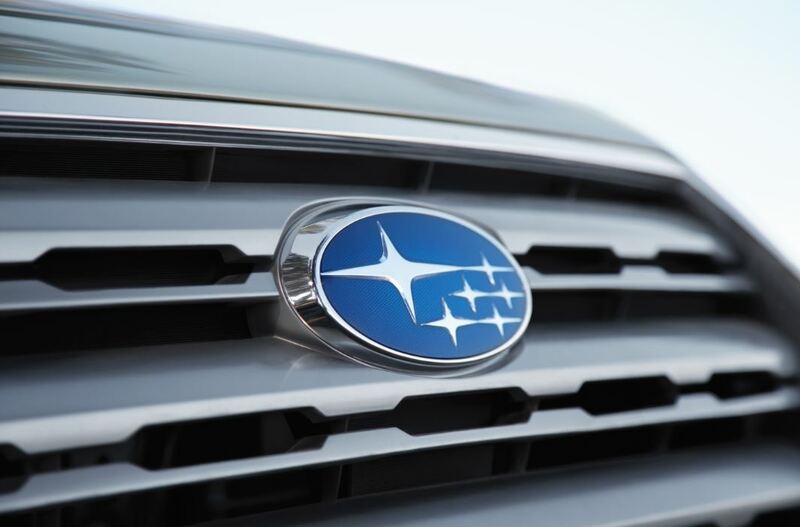 Order Subaru Parts at your Canton, CT Subaru Dealership. From air filters to engine parts, the parts department at Mitchell Subaru in Canton, CT has it all when it comes to genuine Subaru parts. Replacement options include headlights, brush guards, brake pads, tires, and more. There is also a wide array of performance parts available, such as transmissions, ignition coils, spark plugs, radiator parts, air filters, and oil filters. Whatever Subaru parts you need, Mitchell Subaru is here to help you. Mitchell Subaru in Canton, CT is the place to be for Subaru drivers throughout Connecticut. Our selection of high-quality parts at affordable prices is the best in the area, and our expert service team is always happy to help with installation. Visit our conveniently located Subaru parts department today to fill out an order form and start your Subaru parts order!